Home Editorials Naluda’s Holiday Cocktails! We love raising a glass during the holidays–who doesn’t? So this year, we’ve done the work for you, and collected our very favorite festive holiday cocktail recipes–the ones that guests will be begging you to show them how to make. 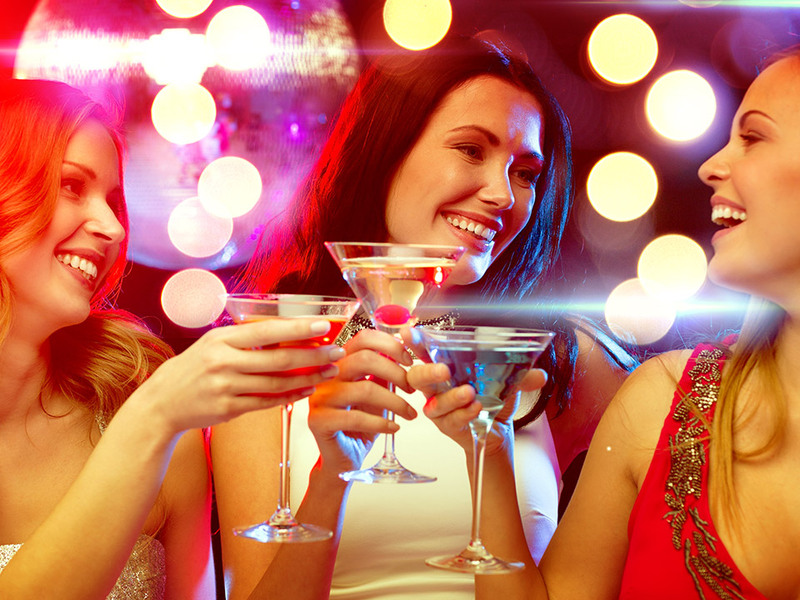 Check our Naluda’s recommendations for your Holiday Cocktails! 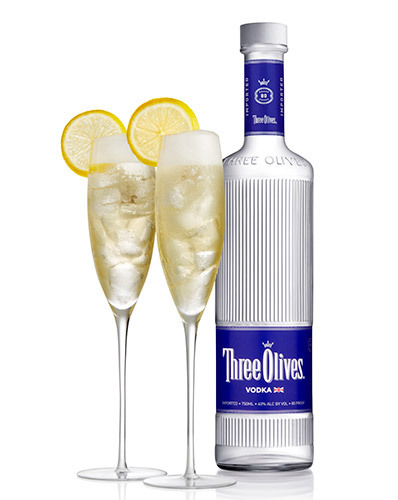 The Glass Slipper contains Three Olives Naked Vodka and combines chamomile honey syrup, lemon juice and sparkling wine. Best served in champagne flutes, this cocktail is sure to set the mood for your holiday gathering. 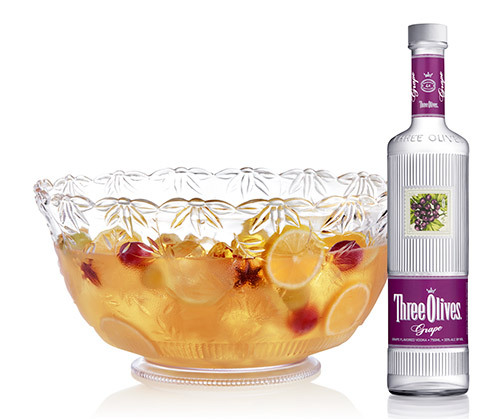 The Grape Vermouth Punch features Three Olives Grape Vodka with dry vermouth, white grape juice and sparkling wine. Serve this one up in a glass punch bowl for a big-batch of fun. Place gin, Simple Syrup, lemon juice, and ice in a cocktail shaker. Cover with lid, and shake vigorously until thoroughly chilled. Strain into a highball glass filled with ice cubes; top with club soda. Garnish, if desired. Stir together first 2 ingredients until sugar dissolves. Stir in brandy. Pour over Ice Ring in a punch bowl. Stir in sparkling and dessert wines. Dip rims of 6 (8-oz.) glasses in 1 Tbsp. cranberry juice; dip rims in sugar to coat. Fill glasses with ice. Process cranberries, tequila, 3/4 cup cranberry juice, lime juice, orange liqueur, and 1/3 cup sugar in a blender 30 seconds. Pour mixture through a fine wire-mesh strainer into a large pitcher. Stir in chilled club soda and orange juice. Pour into prepared glasses. Garnish, if desired. What are the benefits of wearing an apple watch?